(Alexandria, VA) – Criminal justice, behavioral health, and public policy experts from across the country convened on March 1-2 for the first-ever national summit focused on strategies to deflect people with drug problems and/or low-level offenses away from the justice system before they enter it, and into behavioral health services instead. Police, prosecutors, treatment/clinical experts, researchers, and representatives from national law enforcement and behavioral health associations discussed alternatives to arrest for low-level offenses, as well as new methods for confronting the opioid crisis and addiction, focusing on treatment-based solutions through which police can partner with behavioral health service providers in the community. Hosted in Alexandria by the International Association of Chiefs of Police (IACP), the two-day 2017 Deflection Summit was convened by the Center for Health and Justice at TASC and the Civil Citation Network. 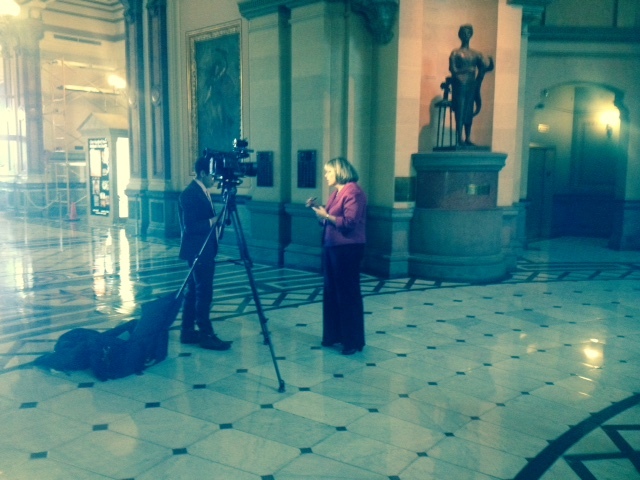 The summit was sponsored by C4 Recovery Solutions, IACP, and Ad Care Criminal Justice Services. Pre-booking or pre-arrest diversion initiatives—also called deflection—offer practical strategies for reforming the front end of the criminal justice system and preventing cycles of arrest and incarceration of people with treatable substance use or mental health issues. 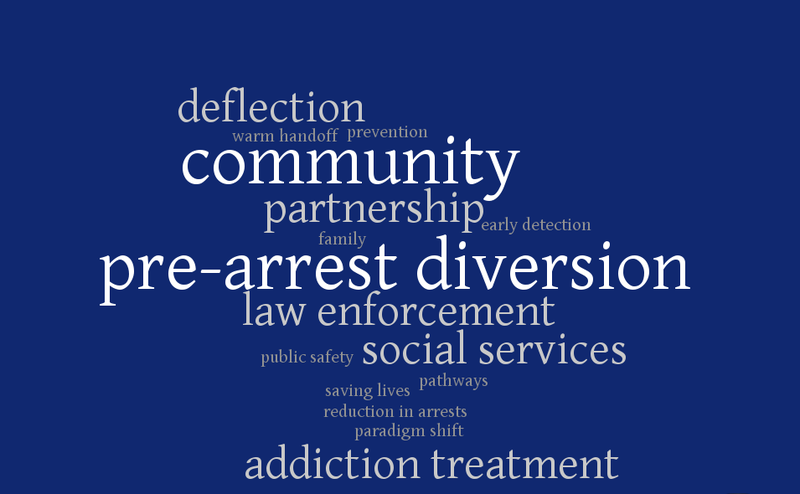 Depending on local community needs and behavioral health capacity, police deflection programs across the country have varying designs, but their goals are consistent: to continue to promote and enhance public safety while also responding more effectively to substance use and mental health problems, and to low-level offenses. These solutions help reverse the tide of people with nonviolent offenses entering the justice system. 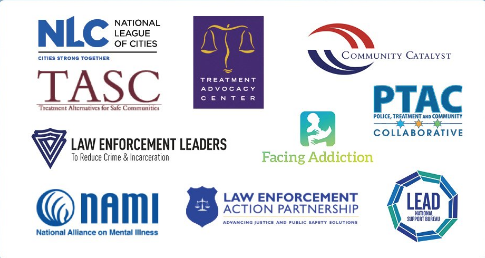 In his March 2017 article in Police Chief Magazine, Jac Charlier, who directs national justice initiatives for the Chicago-based Center for Health and Justice at TASC, describes a number of deflection models currently in place throughout the country, including programs within the Police Assisted Addiction Recovery Initiative (PAARI) network; Seattle’s Law Enforcement Assisted Diversion (LEAD); Baltimore’s Stop, Triage, Educate, Engage, Rehabilitate (STEER) program; citation in lieu of arrest; and drug overdose response teams, such as Lucas County, Ohio’s Drug Action Response Team (DART). Each of these programs, along with several others, brought forth their direct experience and insights at the deflection summit. According to the Centers for Disease Control and Prevention, 144 Americans die every day from a drug overdose, including 91 from an opioid overdose. “Especially in this time as our nation faces the opioid epidemic, we can save lives by deflecting people to treatment,” said Charlier. 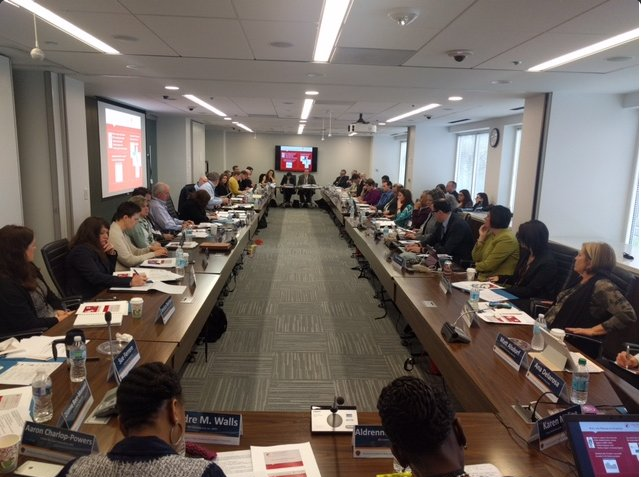 (Chicago) – Several criminal justice diversion programs in Illinois were showcased at the recent annual conference of National TASC, an association of programs that connect justice systems to community-based treatment. TASC, Inc. of Illinois served as the host organization for the national conference, which took place in Chicago and drew attendees representing programs in states from North Carolina to Hawaii. One of the conference themes was the importance of diverting people with non-violent charges away from traditional criminal justice processing and into services in the community. Although diversion is not a new concept, public opinion, health coverage brought about by Medicaid expansion, and bipartisan efforts toward criminal justice reform have propelled such initiatives to the forefront of public policy. The goals of such programs vary depending on the jurisdiction, but most aim to reduce the numbers of people going into the justice system, reduce jail stays, strengthen connections to health and supportive services in the community, and reduce recidivism. 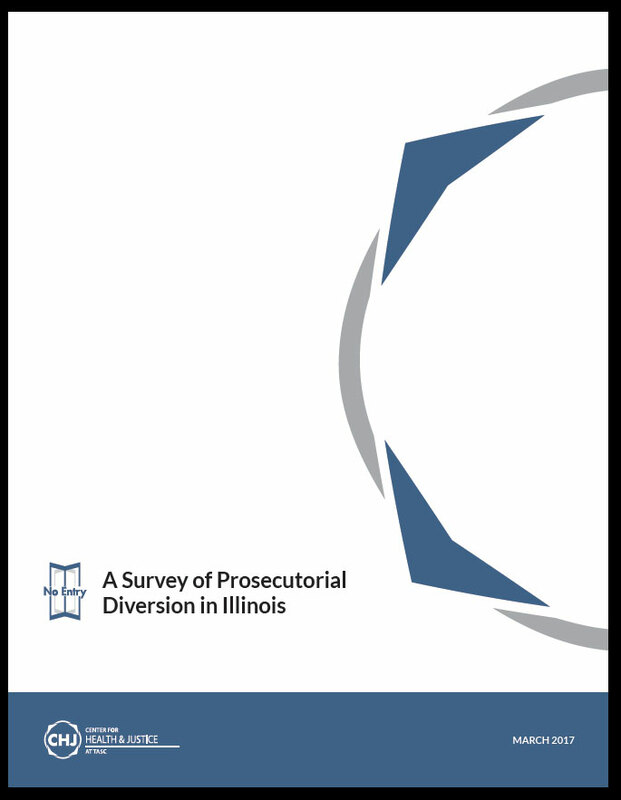 At the conference, held April 25-27 at the Westin Michigan Avenue, experts who have implemented front-end diversion programs in Illinois offered their experiences and strategies for developing these initiatives. 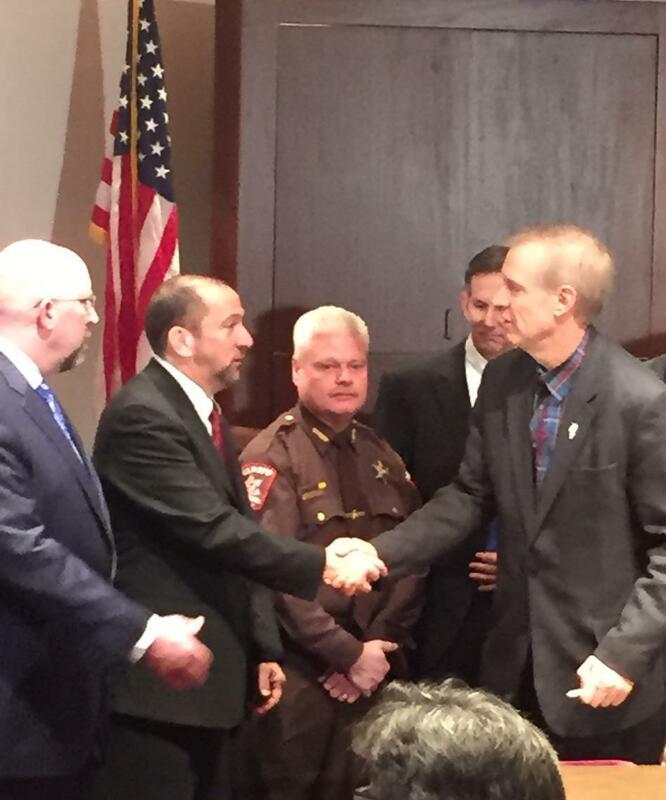 Chief Eric Guenther, public safety director for the Village of Mundelein, and Lake County State’s Attorney Michael Nerheim described their collaboration in implementing smart-on-crime approaches. Motivated by the dramatic increase in opioid overdoses and deaths in the area, they are leading the development of a collaborative effort to divert people with drug problems to community-based treatment rather than arrest them. Similar programs are being designed and implemented across Illinois and the country, inspired by the Gloucester, Massachusetts, Angel Program launched in 2015. Chief Guenther noted the importance of building trust between the community and law enforcement, so that community members feel comfortable coming to the police department for help. He remarked on the police department’s unique ability to engage people any time of day, any day in the year. “A person may decide at 2:00 a.m. that they want out [of addiction], and having to wait until 8:00 a.m. may mean that we lose that window.” Guenther also stressed that planning processes should include people in recovery to ensure that programming and messaging will appeal to individuals who need help. TASC Vice President George Williams, who offered the conference’s opening remarks, spoke of TASC’s 40-year history in advocating for people who need help, and emphasized that clients, constituents, friends, and family members are at the heart of this work. “Everything we do in this room is for the rights, interests, health, and needs of the men and women who have come through our doors,” he said. “Diversion programs are surging in popularity and evolving in response to current needs,” said Laura Brookes, policy director at TASC. Introducing the panel discussion, Brookes offered that the justice system can divert many people who represent a low public safety risk to programs in the community, stemming the tide of people coming into the system at the front end and throughout it. 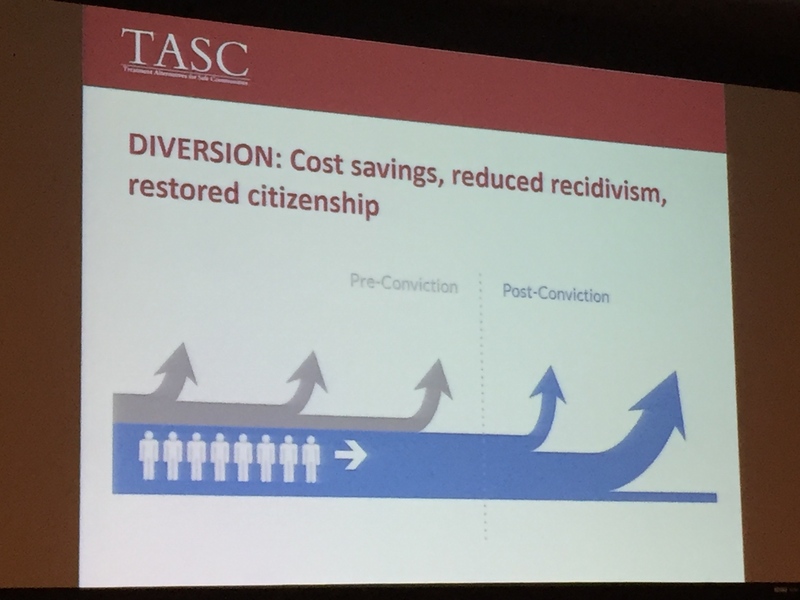 Benefits of diversion programs were highlighted at the 2016 National TASC conference in Chicago.